Click to access owners area. 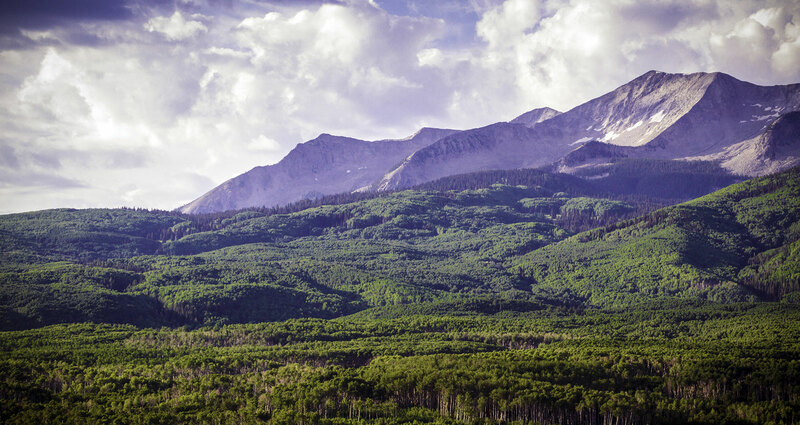 Located only minutes from Crested Butte, the 756 acres offer both a pristine wilderness and ranch living experiences. The community consists of nineteen 35 acre parcels nestled at the base of Whetstone Mountain, boasting spectacular views and true Colorado mining heritage.